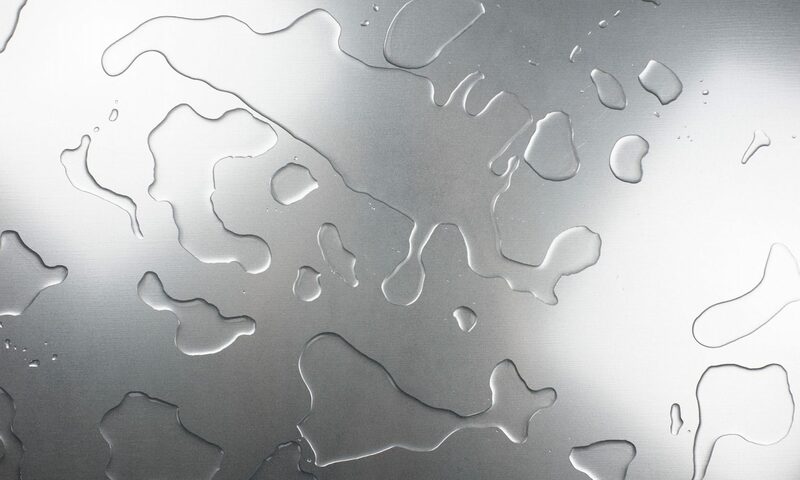 The SPECTRUM range of ­filter sleeves and housings provide a truly economical method of surface ­filtration. Available in standard 10″ as well as miniature sizes, the nylon mesh sleeves in 60 to 350 micron are colour-coded for easy identification (60µm – white, 100µm – blue, 150µm – brown, 200µm – green, 350µm – grey) and are ideal for coarser applications having the added benefit of being washable for re-use time and again. The porous polyethylene (PP) sleeve is an ideal alternative for finer filtration, available in 5µm and 25µm in size 1 and 25µm in size 10. The PP benefits from intricate matrices of open-celled, multi-directional pores to create millions of tortuous paths within its structure. 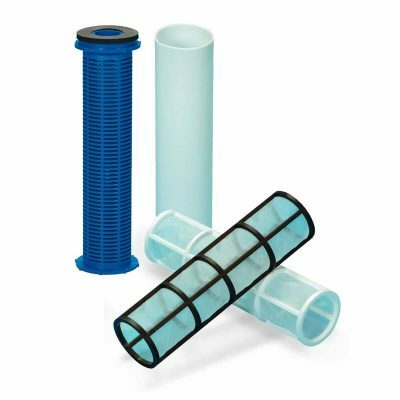 Trapping larger particles on the surface and also smaller particles throughout creates a highly effective filter sleeve with the characteristics of a depth filter. Each sleeve, except the miniature (SFS-1) in nylon, requires a support core that gives the sleeve the strength it requires to withstand pressure differentials as the media removes debris. The SFH-1 miniature housing is the smallest available. Made from polypropylene reinforced fibreglass, the head contains an M6 centred fixing for easy installation and the sump simply threads onto the head on a nitrile O-ring. The bigger SFH-2 housing, 6″ x 3½”, comes with either ¼” or ½” ports and two M6 head fixings. Both miniature housings are available with either an opaque (blue polypropylene) or translucent (trogamid polyamide) sump.